Planning your Party: Hulaween 2017 Schedule Out Now! The years have flown by freakishly fast for this intoxicating event, humbly hosted by the tremendously talented and long-standing group The String Cheese Incident at the breathtakingly beautiful Spirit of the Suwannee Music Park in lovely Live Oak, FL. It’s quite surreal to fathom the fact that this will be the fifth Suwannee Hulaween Music and Arts gathering. The years have flown by freakishly fast for this intoxicating event, humbly hosted by the tremendously talented and long-standing group The String Cheese Incident at the breathtakingly beautiful Spirit of the Suwannee Music Park in lovely Live Oak, FL. The feels are getting reals though, especially with the weekend schedule being dropped as we inch closer to the mecca of all Halloween celebrations. I mean, really – what’s better than grooving dressed as ghosts and ghouls, drinking spiked ciders and frolicking the moss-draped heaven that is Suwannee Music Park? Not much. This upcoming iteration is expected to be the largest thus far, with headliners Bassnectar, Ween, GRiZ and more – and of course three succulent sets of Cheese. Not to mention a die-hard pre party that will give the actual festival a run for it’s money. The pre party on Thursday will be one for the books, but then again, everything that Suwannee curates is unparalleled. Park favorites like Umphrey’s McGee, Joe Russo’s Almost Dead, Greensky Bluegrass and Lettuce will be shredding set to set, and for the first time ever, big bass producers such as Liquid Stranger and Buku will be bringing the noise to the quaint quarters of Live Oak. The silent disco will also be popping off from Thursday to Saturday, offering late night music cravings from names like Funkstatik, Eazybaked, Vlad the Inhaler and many more. Secure your Hula tickets while there’s still time – two weeks and counting until the madness ensues. Find tickets (pre party and weekend) right here, and keep up to date via Hula’s facebook page. 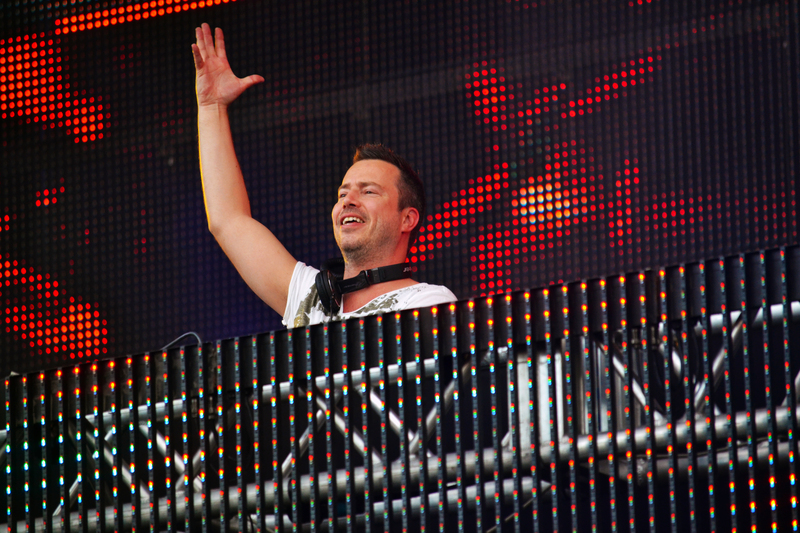 Our Top 10 Performances From Mysteryland 2016! 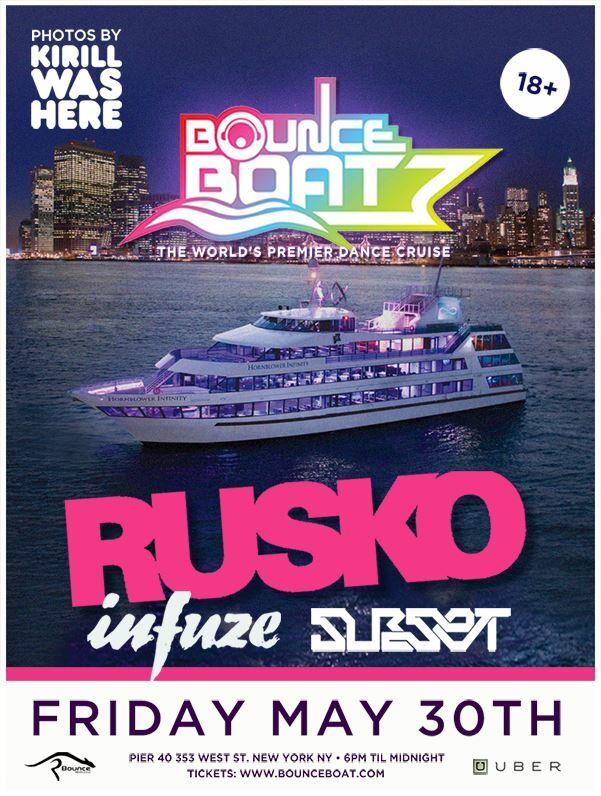 Don’t Miss Rusko On The Bounce Boat This Friday!